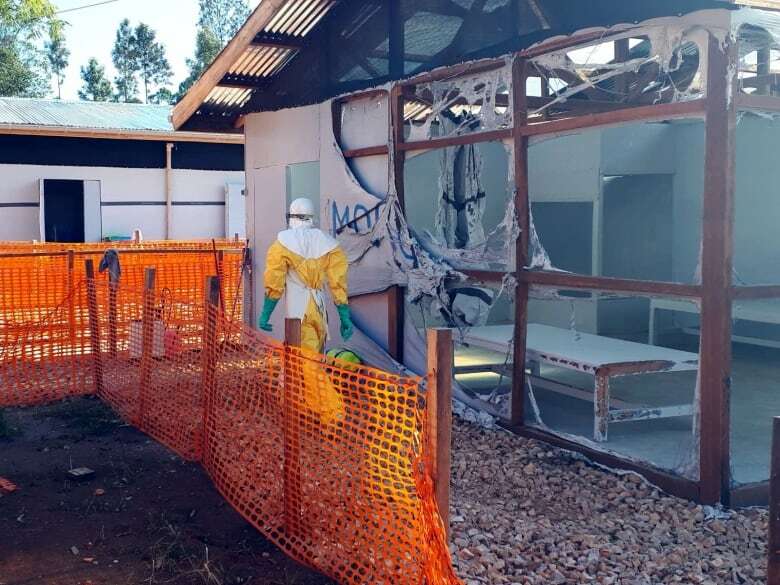 Last week's burning of Ebola treatment centres run by Doctors without Borders are only the latest in a series of violent events threatening health teams trying to bring the outbreak under control, aid workers say. Aid workers at the epicentre of the worst Ebola epidemic in the history of Congo say they are facing a spike in attacks and threats, slowing their work and potentially triggering a surge of new cases. While two Doctors Without Borders facilities treating Ebola patients in North Kivu province were attacked last week, aid workers said they are only the latest in a series of violent events. Three Canadians — one doctor and two nurses — were working in those centres but are safe, a spokesperson for the organization said. 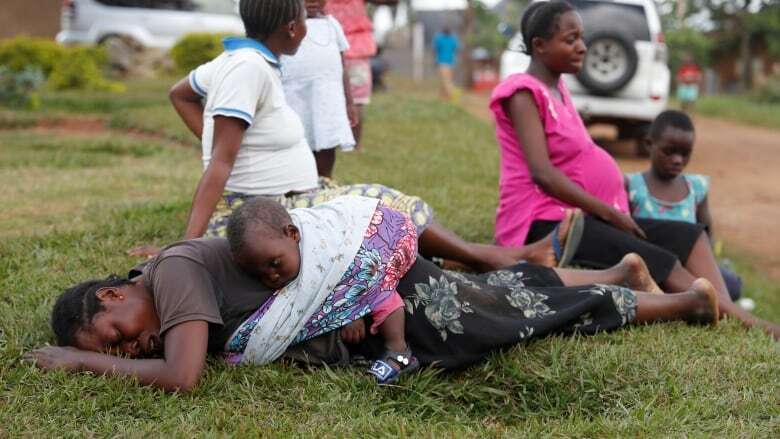 "We had at least 10 cars that were broken into in Katwa," said Michel Yao, incident manager for the World Health Organization (WHO), referring to an attack last month in an area in the eastern trading hub of Butembo — a city with strong links to neighbouring Uganda. "There are increasing attacks on different teams," Yao told the Thomson Reuters Foundation, the charitable arm of Reuters that covers humanitarian news, by telephone from Butembo. He cited the difficult conditions faced by aid staff working on disinfection, safe burials, support of health facilities, and those providing vaccinations to treat Ebola. The current Ebola epidemic, first declared in August, is believed to have killed at least 561 people so far and infected over 300 more. "It's a minority of groups but sometimes they react violently and target response workers," Marcoux said. "To a certain extent, Ebola has been politicized during the run up to [December's presidential] elections." "They refuse treatment, they refuse followups, they refuse vaccinations and they refuse assistance for the [safe] burials." "The teams and staff are very scared," WHO's Yao said. "When our team enters [certain areas], they are suddenly surrounded by hostile people who are even armed." "We saw bullet marks on the wall," Yao added, referring to the attack on the Ebola treatment centre in Butembo last week. The torching of the two centres prompted Doctors without Borders to suspend medical activities.